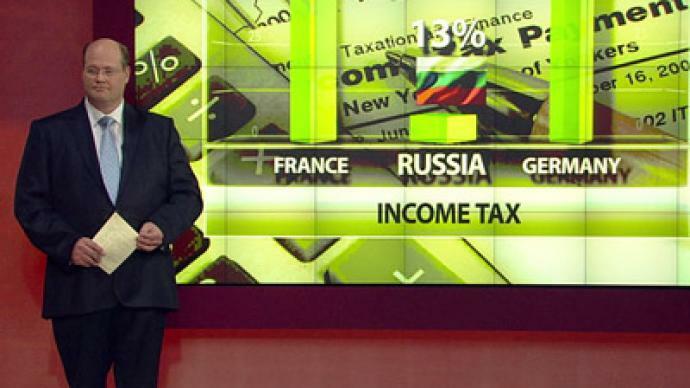 Welcome to Russia, loosen your belts! As the eurozone sees a number of their wealthier citizens flee the unbearable tax burden and constant cuts of austerity, RT’s Sean Thomas explains what Russia has to offer new migrants. 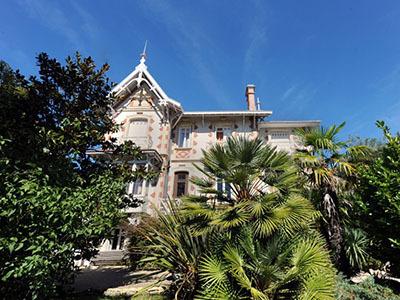 ­A French radio recently claimed that 5,000 French citizens have fled the country since Socialist President Francois Hollande’s took office and threatened to raise the tax rate in an economy struggling to stay afloat after the financial crisis. 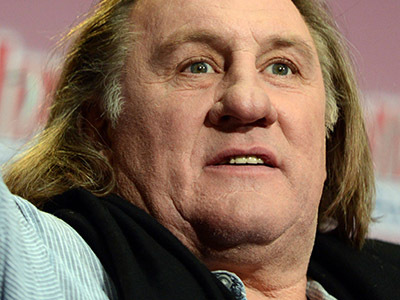 The French government's plan to adopt a 75 per cent tax on incomes over 1 million euros led to a scandal in which Gerard Depardieu, the famed actor put his Paris mansion up for sale, gave up his French passport and went to Russia to become a new citizen. As Depardieu contemplates how his new home promises to save him money and open new opportunities, RT’s Sean Thomas explains what Russia offers for a serious investor.